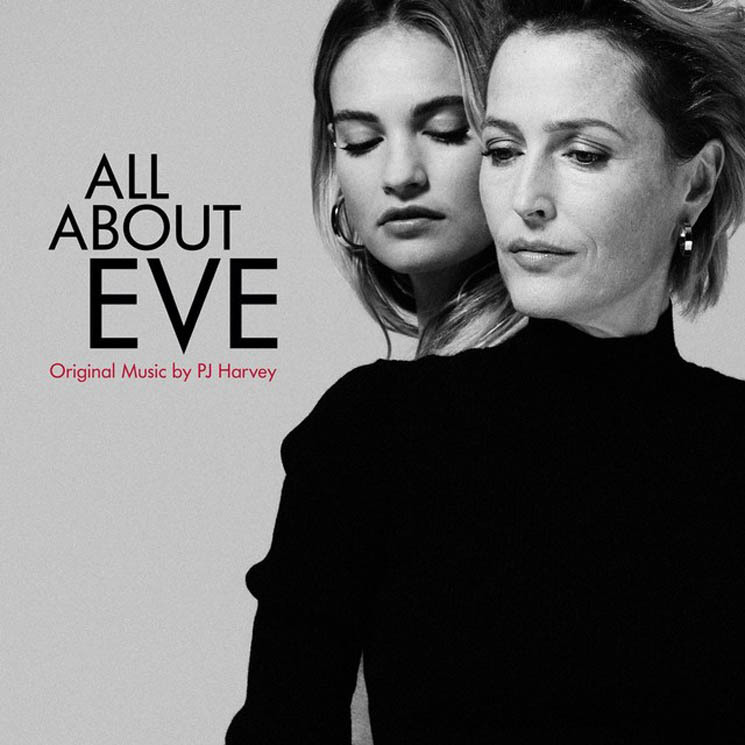 English songwriter PJ Harvey recently composed the score for a new stage adaptation of All About Eve, and she's now unveiled two of the songs from the upcoming soundtrack. Harvey has shared instrumental track "Descending," as well the Lily James-featuring "The Moth." Stream both songs below. Though the soundtrack primarily comprises instrumental numbers, James and her co-star Gillian Anderson each performed vocals for one song. It also features instrumental contributions from James Johnston and Kenrick Rowe. All About Eve debuted in London earlier this year. The soundtrack is due out on Friday (April 12) via Lakeshore/Invada.